Please enter your pick up address. > Baby seats and boosters on request. Booking 2 hours before the pick up time in Monaco between 1st May and 31th October, and 4 hours before between 1st November and 30th April. * subject to acceptance of your file. We don't accept payment by cheque or mandate cash. The VTC 06 company reserves the right to upgrade his clients from Business Sedan to Luxury Van depending of availability. Wide range of vehicles : Sedans, Luxury Limousines and Luxury mini-Van. 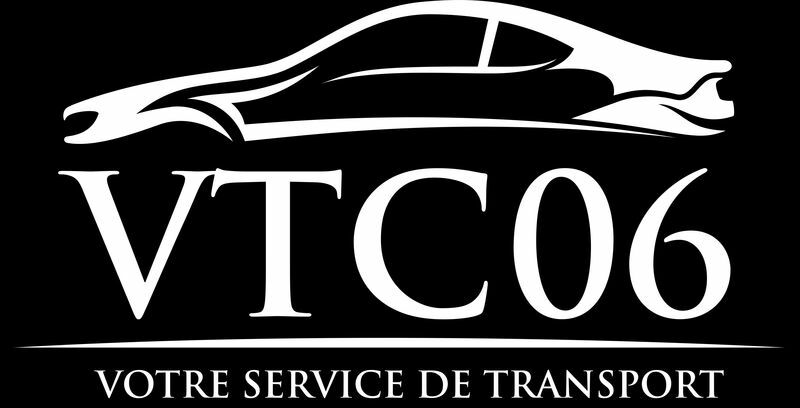 VTC / VLC MONACO (official authorization for any pick up from Monaco - Monte-Carlo). Book and pay on line your Driver VTC Nice 06 ! Simulate all your trips on line, free of charge, and benefit immediately from a luxury transportation. VTC06 assists you in all your business and private trips on the French Riviera or French Alps. A booking confirmation of Driver VTC Nice 06 will be sent by email to confirm we have booked your trip. Be carefull, for any booking between 20h00 and 08h00, please contact our booking center by phone on : +33 (0) 6 44 66 16 55. Our team is available and at your disposition 24h/24, 7/7. 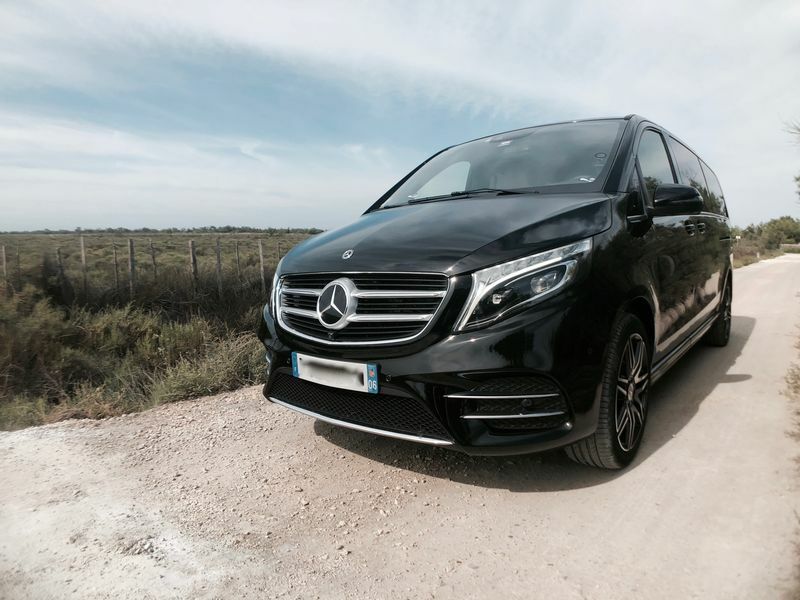 Our website Chauffeur VTC Nice 06 is secure and offers a high confidentiality for all your payments by credit card, VISA or AMEX. You will be able to pay at the end of your booking, directly on line through our secure and encrypted platform. You also can pay directly your driver in the car, alredy booked on line or by email on reservation@vtc-06.fr. Just let us know ! Depending of the mission, we may ask you to pay an account of 30%. Your Chauffeur Nice VTC 06 is available 24h/24, 7/7, with just one click on our website. Appreciate your driver VTC 06 through a simple booking on line. You will meet him at the place you wish. 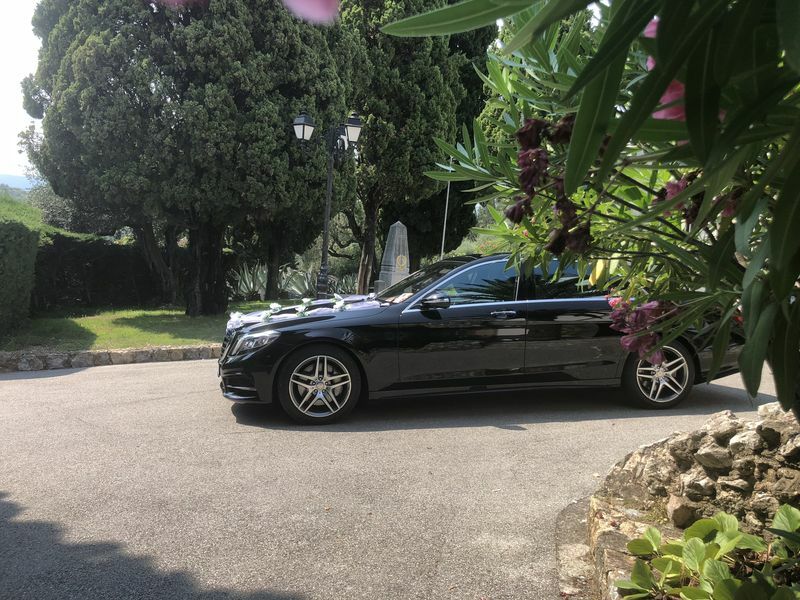 Chauffeur VTC Nice 06, it's a seclection of the best and the most professional drivers : private drivers with a professional card of "Passenger vehicle with private driver". In France, we call this card "Chauffeurs de Voitures de Transport" issued by the Ministry of Interior, the Minisrty in charge of Transport. Recent and insured vehicles for people transportation in Nice and on the French Riviera and abroad (Italy, Spain, Switzerland...). 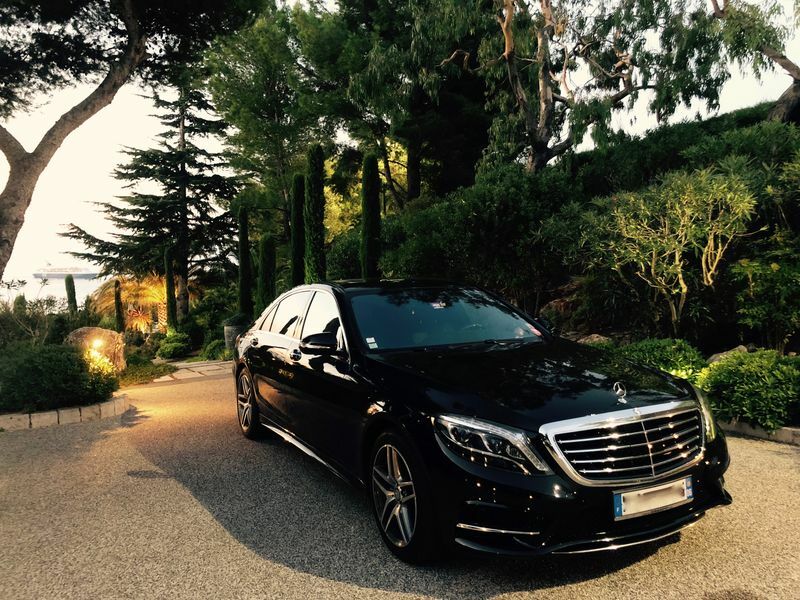 Our company Chauffeur VTC 06 located in Nice is fully insured for people transportation, as required under French law. We also have liabily insurance as taxis. 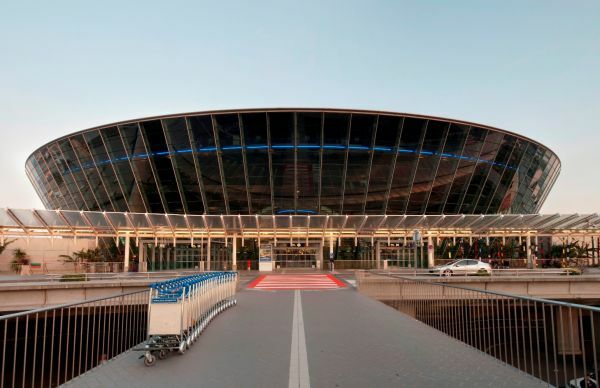 VIP access at Nice Côte d'Azur Airport : Pick up in front of taxis station and VIP Airport drop off in front of your gate. 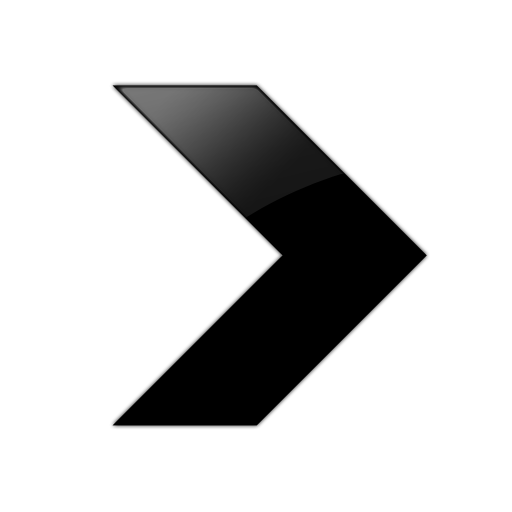 VLC Authorisation in Monaco - Private transport badge to put on the car, issued by the Government of the Principality of Monaco. Our Drivers VTC Nice 06 are subject to the obligation of professional secrecy. 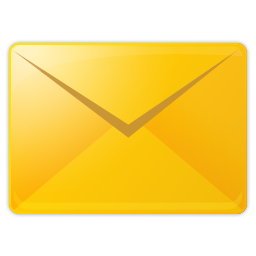 Punctuality, confidentiality, courtesy are the watchword of our profession and our company. On board, we ensure a total discretion and safety, go unnoticed with our professional drivers.